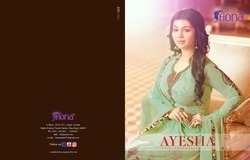 Leading Wholesale Trader of straight cut suit azza vol 2, designer salwar kameez, fashion salwar kameez amirah vol 2, designer salwar kameez zisa vol 46 hitlist, meera trendz zisa present suit and salwar kameez from Surat. 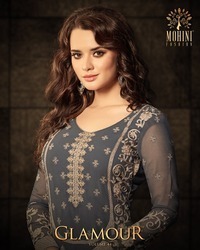 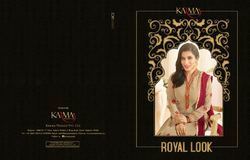 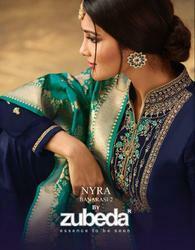 Fabric Details:- Top : - Faux Georgette hevy Embroidery and additional hand work and diamond. 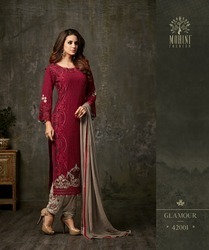 Fabric Details:-Top : - Sartin Georgette with hevy Embroidery and additional hand diamond.